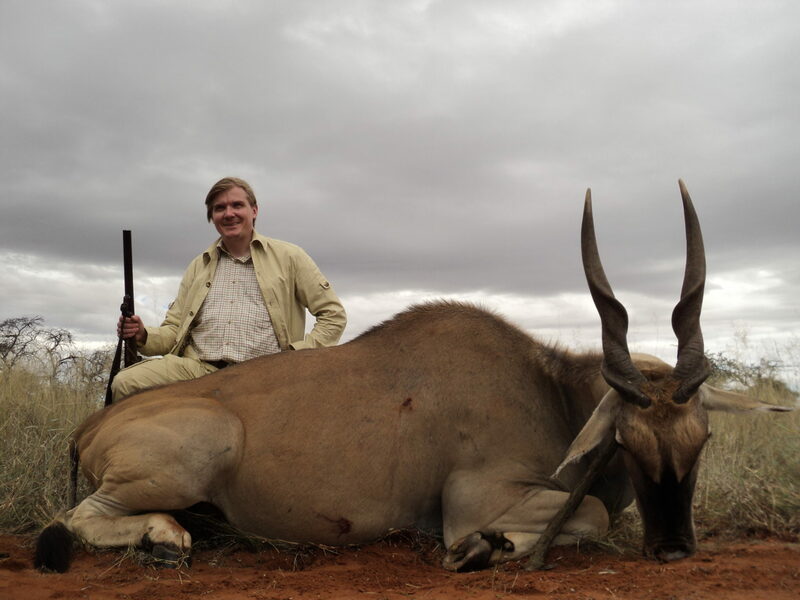 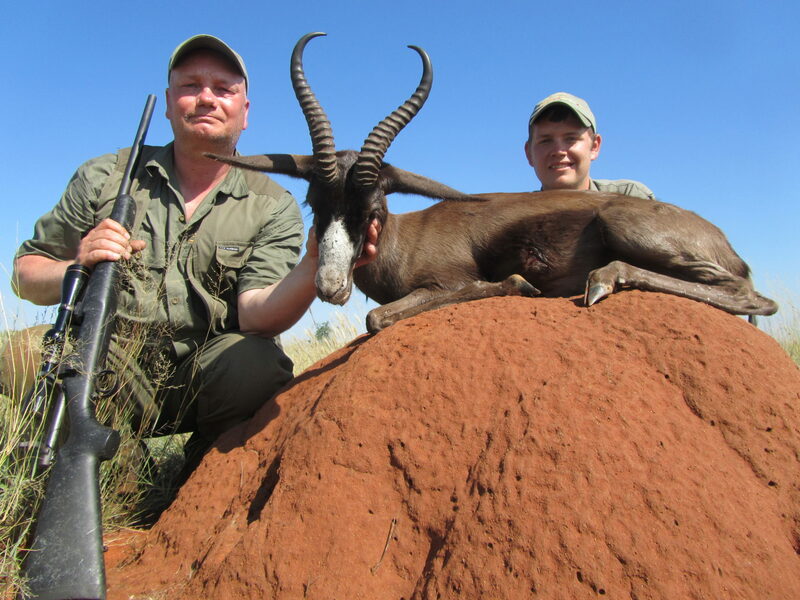 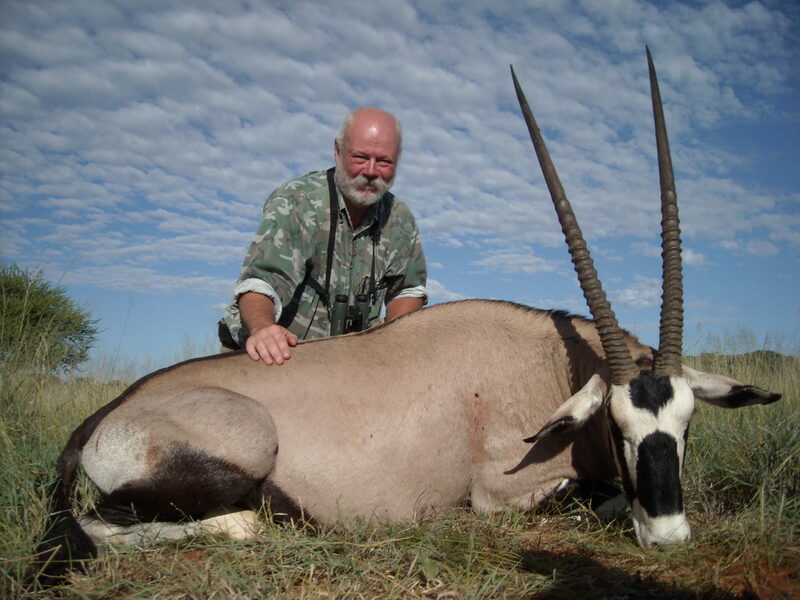 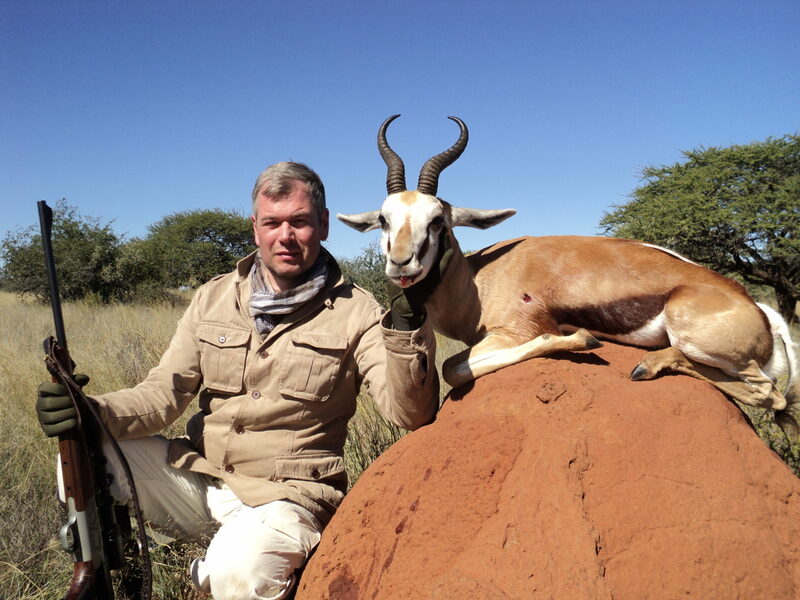 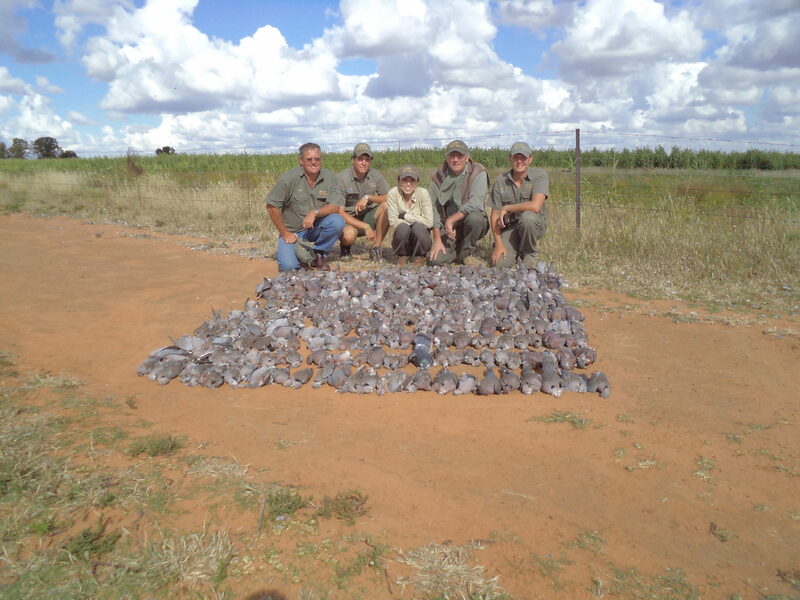 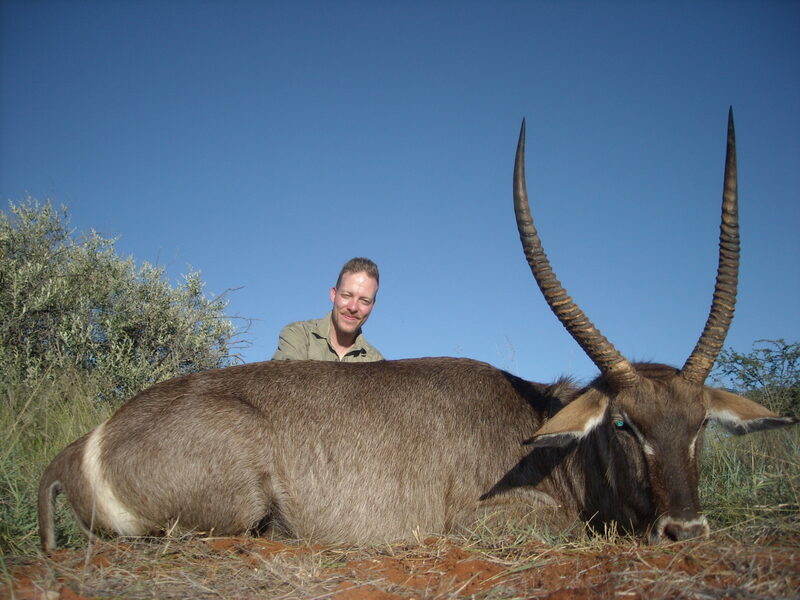 Hunt The Sun was Outfitter to a group of nine hunters.Â Trophies taken included Springbuck, Blue Wildebeest, Zebra, Black Wildebees, Impala, Gemsbuck, Red Hartebees, Blesbuck, Eland. 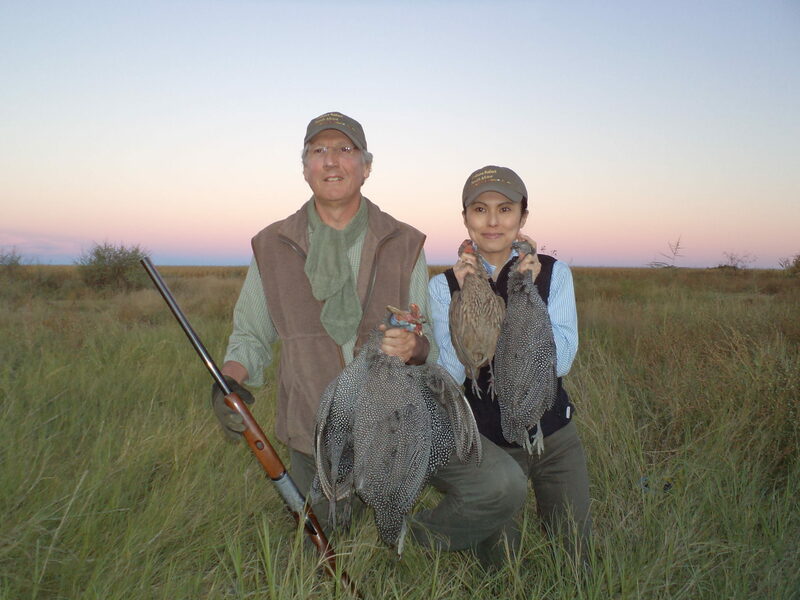 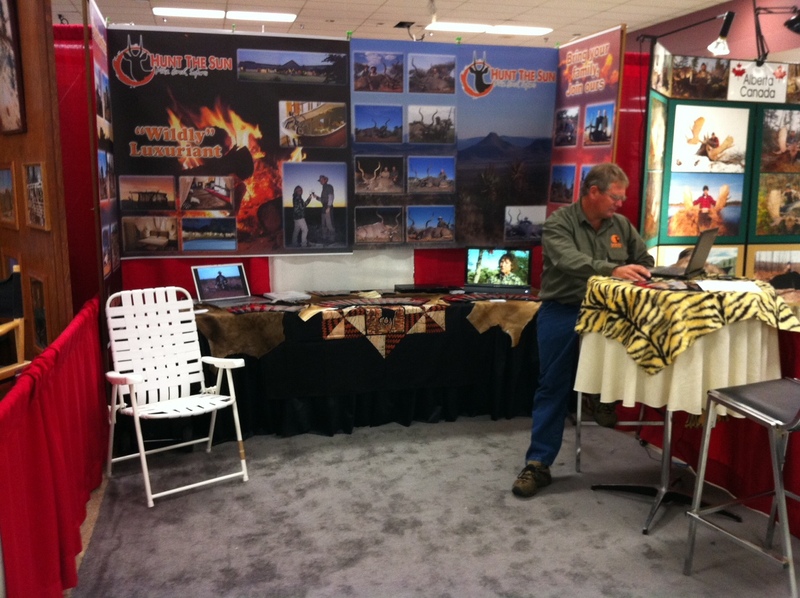 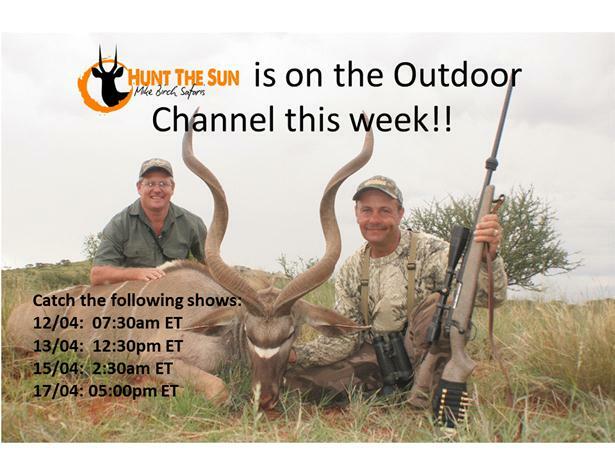 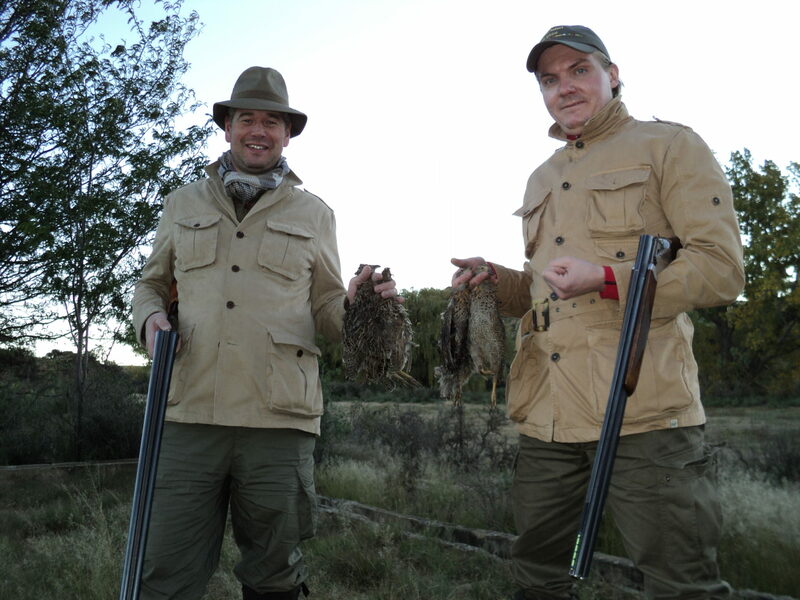 Â Watch Hunt The Sun on the Outdoor Channel this week.Â Show times are:Â 12/04 07:30am, 13/04 12:30pm, 15/04 2:30am and 17/04 05:00pm. 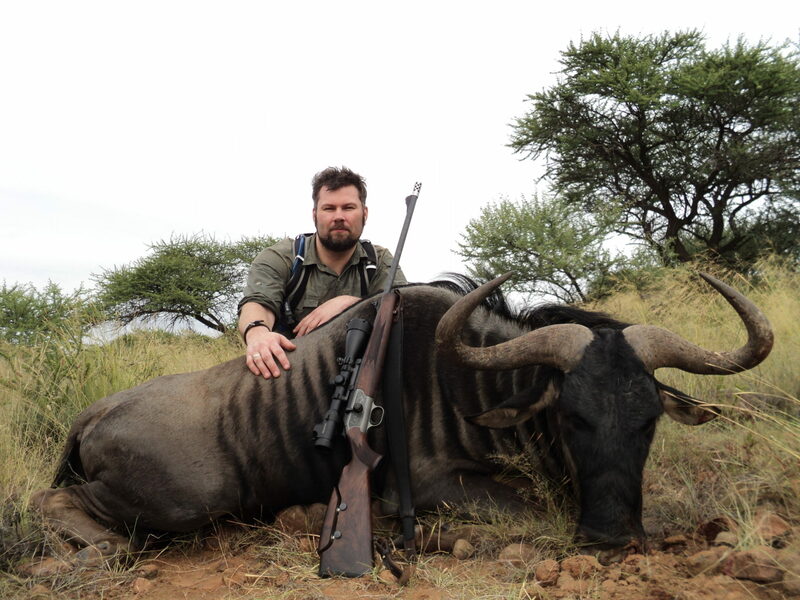 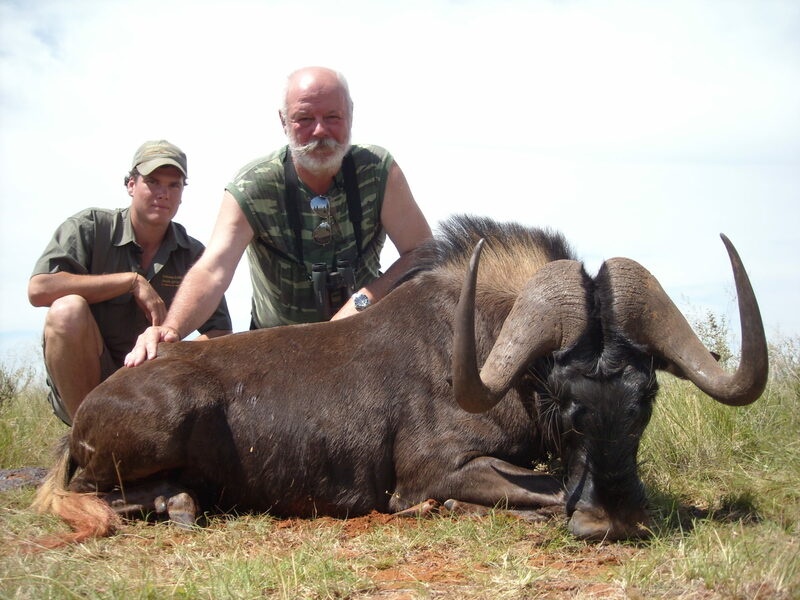 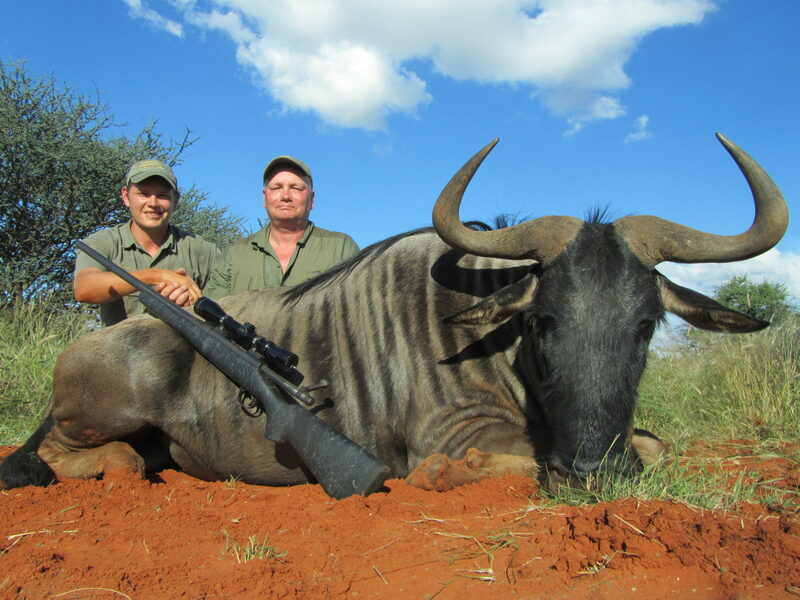 Â Bengt Eriksson and his family enjoyed the warm South African sun.Â Bengt shot this Blue Wildebeest with PH Evert. 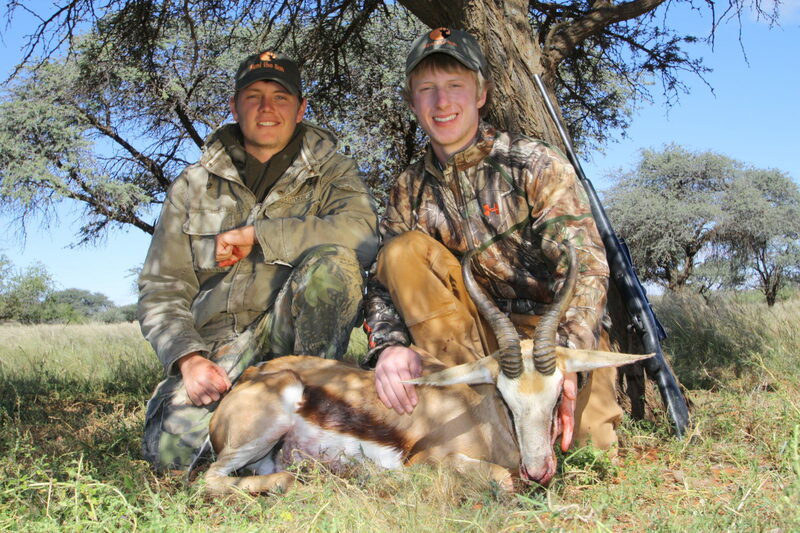 Â Â Mid March, the Northern Cape summer was still warming the veld and Patric Dalfjard and his group were Hunting the Sun!Â Patric hunted a beautiful Waterbuck. 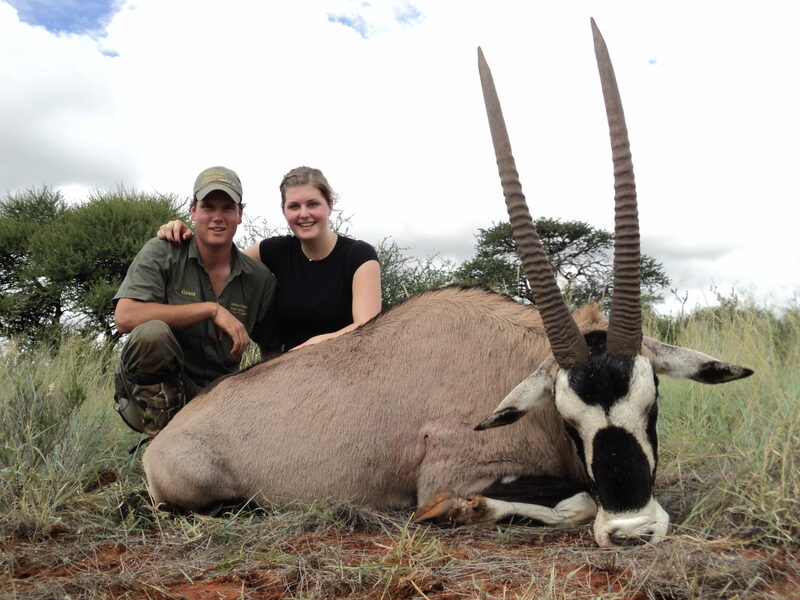 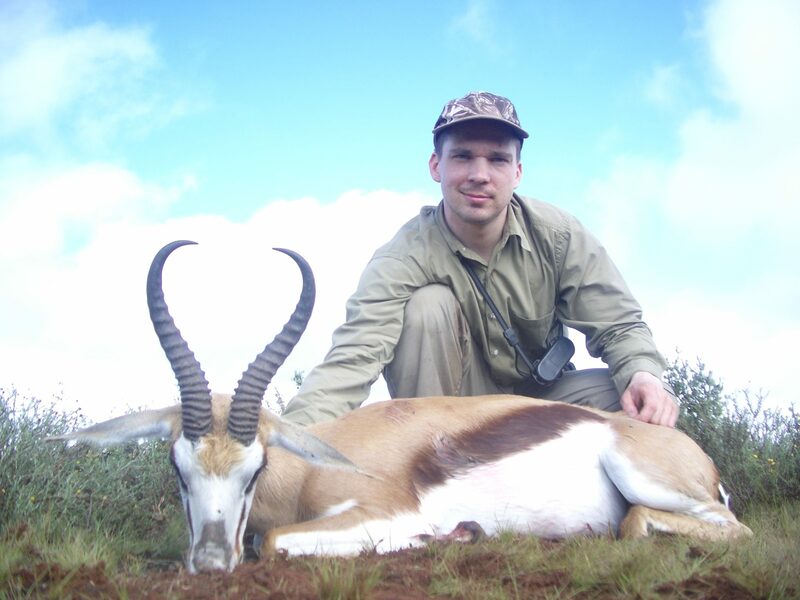 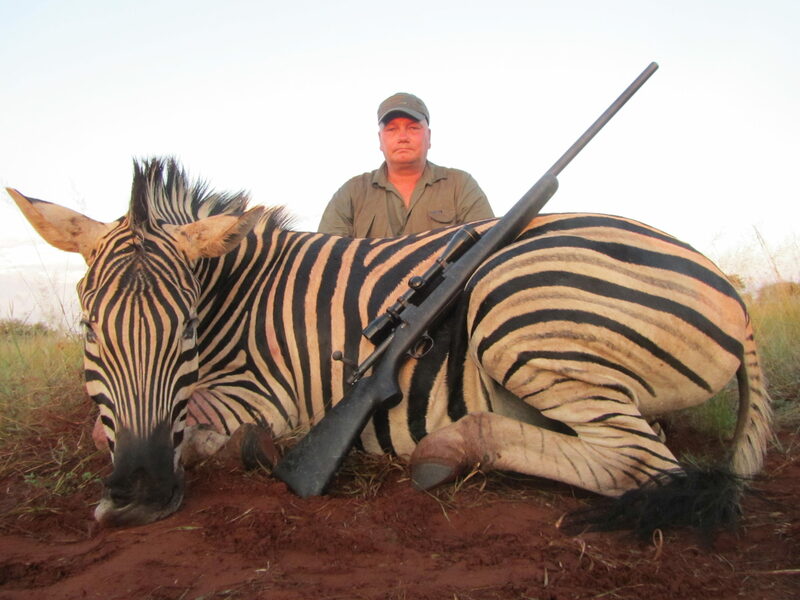 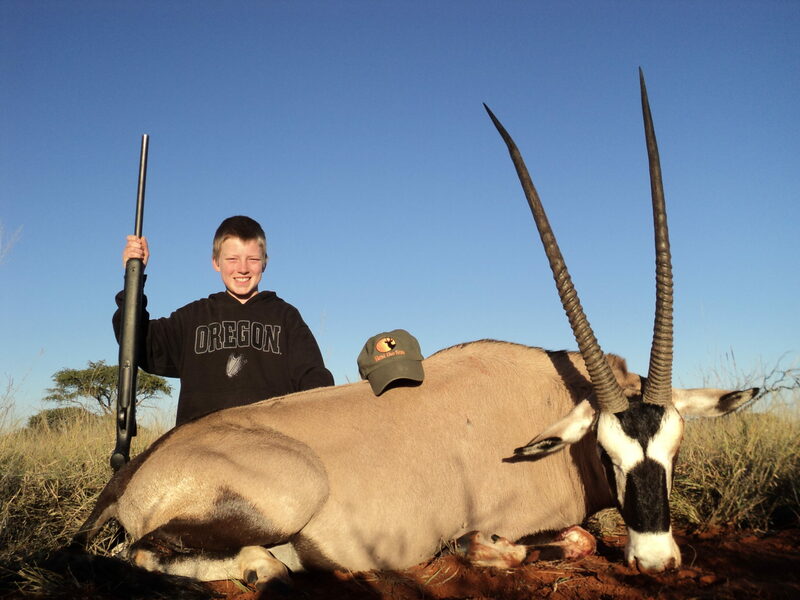 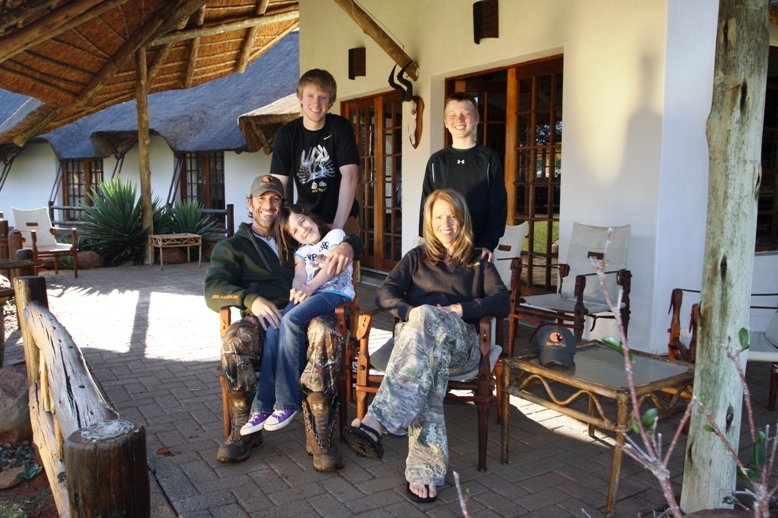 Â Josephine hunted a Gemsbuck, Impala, Springbuck and Blue Wildebeest. 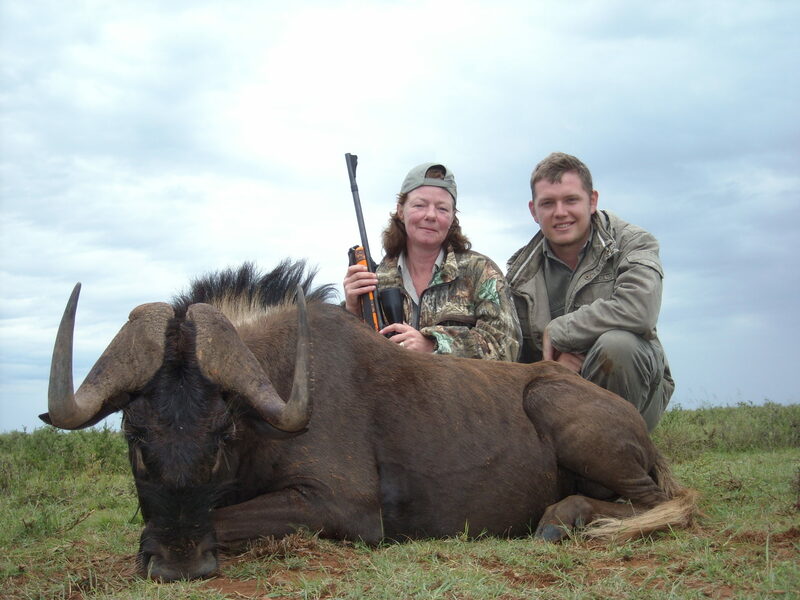 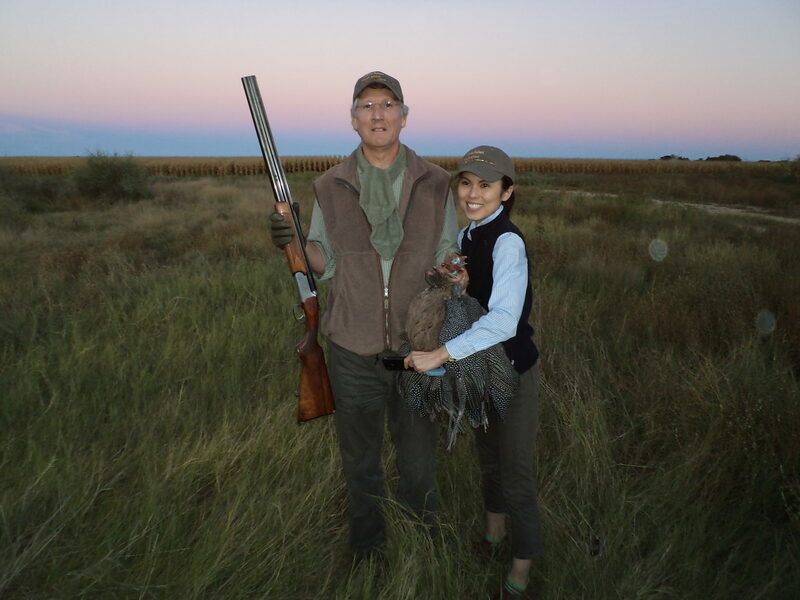 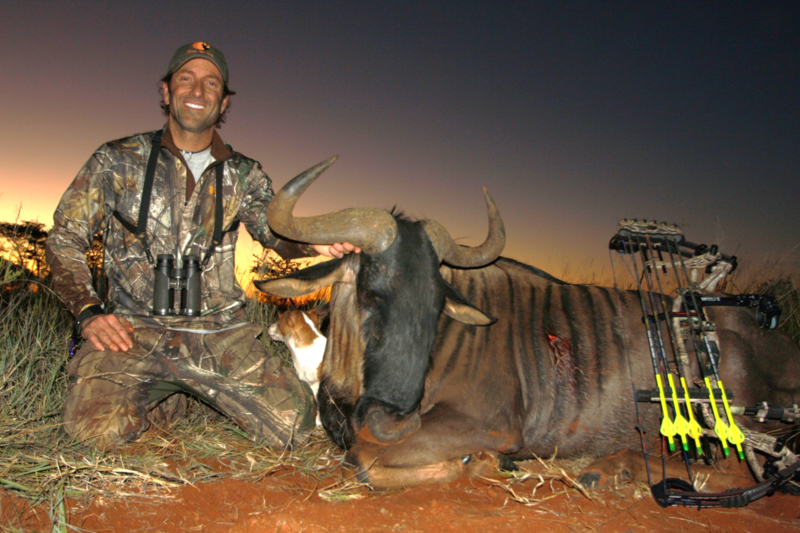 Â Not to be outdone, Maria, also shot a Black Wildebeest!